St. Alban's Episcopal Church: On Fire? When has God set you on fire and when might it happen again? 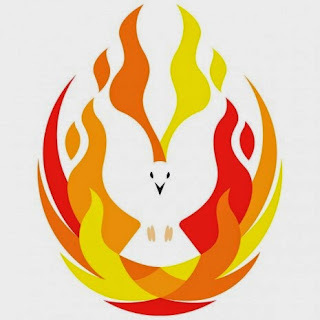 Come think about it with us this Sunday, The Day of Pentecost: Whitsunday, May 24! Wear your red!